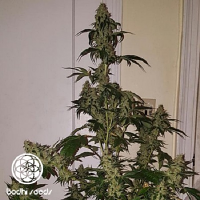 A hashplant type strain with some big buds with Orange Coffee and Cream type flavours. 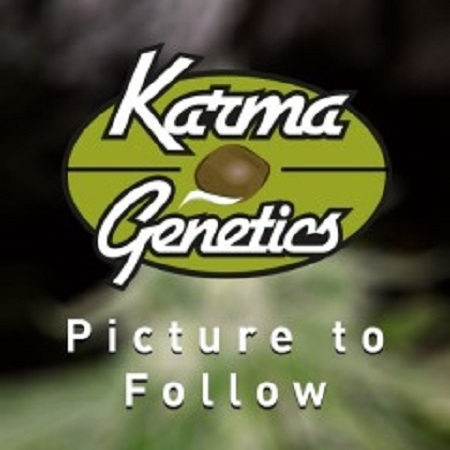 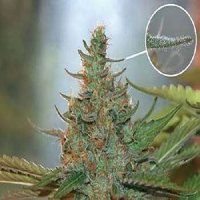 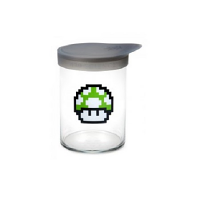 Orange Bubba Feminized Cannabis Seeds by Karma Genetics Limited Collection Seeds: True Hybrid vigor on this crossing of a Indica dominant hybrid to a orangey Sativa dominant hybrid. 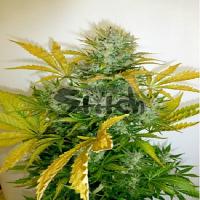 A hash plant type strain with some big buds with Orange Coffee and Cream type flavours.